Between function and fashion, which will you choose? 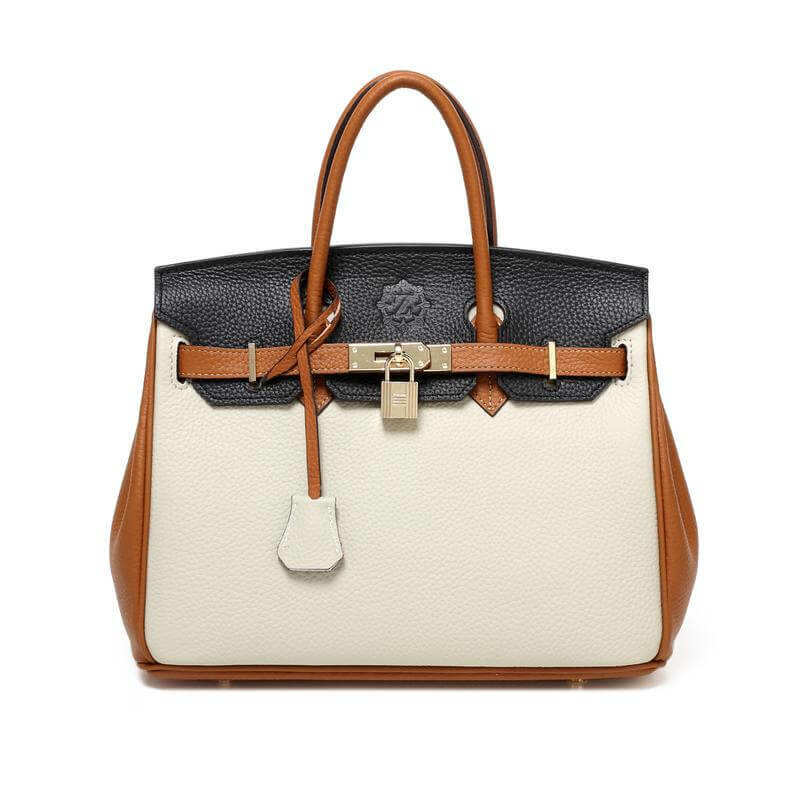 As a bag that meets both expectations, the Burchetta was created to be a favorite for a lot of women. The three-color combination of Acajou, Black, and Cream is a good blend of neutral and striking elements. The designers utilized a selection of color palettes that go perfectly well with each other. The choice of gold hardware complements the overall appeal of the Trendy Trifecta bag. Along with its creative look is the utilitarian shape – a quality that only makes your shopping decision a lot easier. This is the bag you’ve always wanted.